I see this is common question asked so i decided to make guide for it. Next thing you do is just right click on any square in it and unit menu will popup. 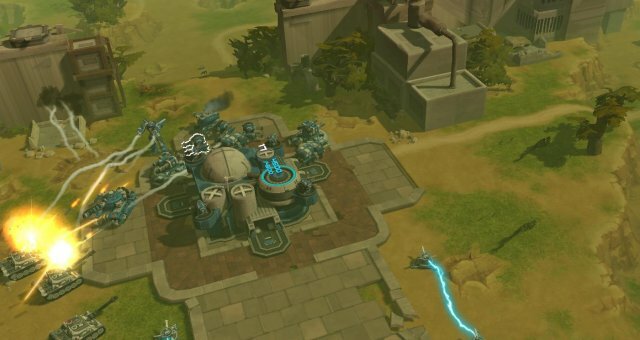 Once unit menu is there just right click again on unit you want to put in active loadout in place where you first right clicked to open it up. Thats it.. you can switch units as much as you want atm ... just remember to restock them after each mission. 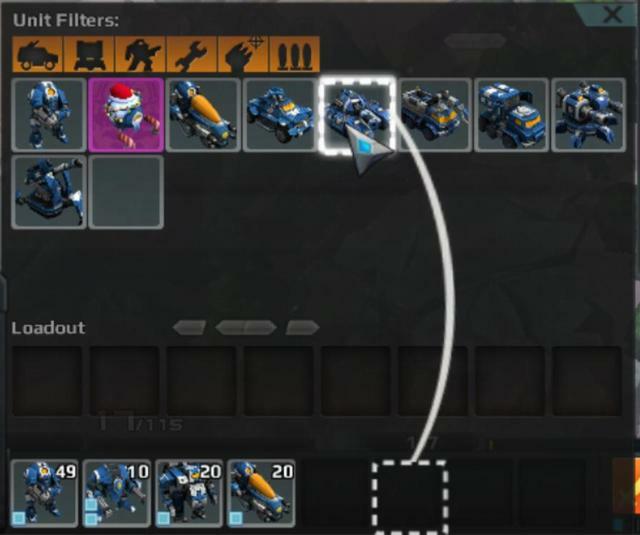 If you cant find unit you are looking for try clicking on orange filters in unit menu to show only specific units. Great use of thoes are if you are playing survival map and run out of your main units you can have second set of units in second loadout. 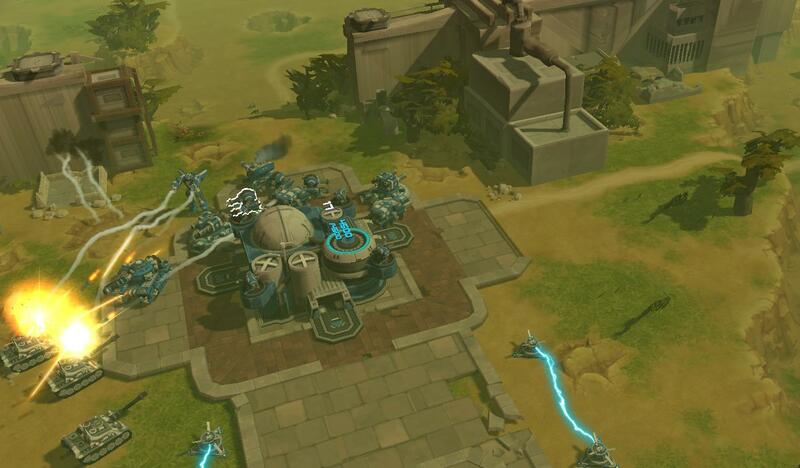 Or make each loadout for one type of units for example > whole loadout of anti air units or tanks. Here is example of balaned loadout with units for almost any scenario. How I use thoes units > Gatty is second line dmg dealer and good for light units that come in between bigger tanks. Honypot is my main healer and I put them behind gattys usualy. Statis Mine thies are great for survival they make huge difrance and your units wont miss thoes faster units. Devastator is my main dmg soaker and dmg dealer I put them infront of gattys just in range of honeypots so they can get repaired. Vacuum Scrapper is my hero for collecting salvage. Lunchbox is good for making your fort alive even after all thoes drops that bots do and very good in survival too since it gives a little extra hp to fortress. Gorgon is great AntiAir also has nice hp so i dont have to worry about few rockets being shot at them. Shooter is best lazy unit for taking whole map just send few on capture and they will do work.